Foster a more positive and conducive working environment and increase productivity. Thinking of buying a houses, Planning to renovate, Going through a bad patch. 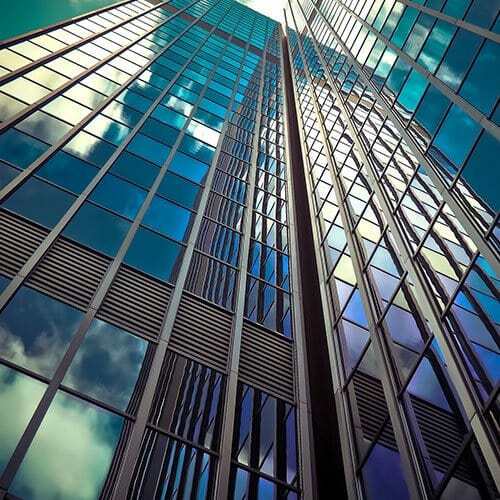 Whether commercial or residential, you can harness your property’s positive qi areas. 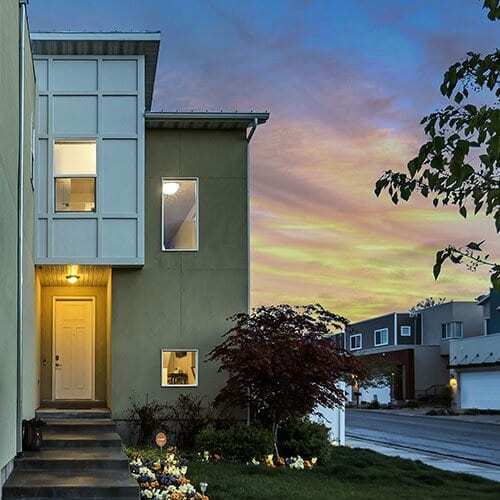 Site selection is an important first step to any property development if you want to tap. For our clients abroad, we conduct off-site consultations using Eight Mansions. Call us at 6430 6766 or click here to send us an email. Dos and Don't for the 12 Zodiac Signs in 2019. Check out the interview video of Feng Shui Master - Adelina Pang. 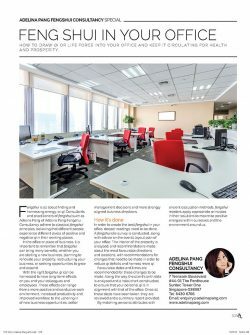 ADELINA PANG is one of Singapore’s foremost Feng Shui experts and has had an active and respected presence in the field since 1995. Over this period, her expert application of authentic Feng Shui has been invaluable to organisations ranging from 70,000sq ft mega entertainment complex, quarries, mines, hospitals, mega shopping malls, hotels and banks to multinational companies right down to football clubs, retail outlets and private homes. 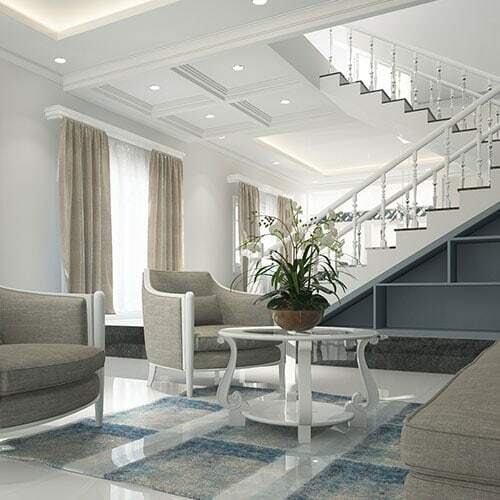 Adelina Pang has dedicated her life to imparting her passion for Feng Shui. With over 20 years of experience behind her, her consultation can help transform your environment for the betterment of your health, vitality and wellbeing. Harness the power and flow of qi within your home or workspace with the masterful guidance of Singapore’s own Adelina Pang. Feng Shui is an ancient metaphysical practice which can help anyone attain a better quality of life. Achieve elemental balance to create higher levels of harmony in your surroundings, for the benefit of all who enter the space. With Feng Shui services, you can improve health, increase prosperity and harmonise relationships whether you’re in Singapore or abroad. 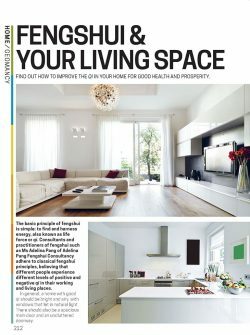 In Singapore and the Asia-Pacific region, fengshui is widely practiced in homes and workplaces to help restore tranquillity. 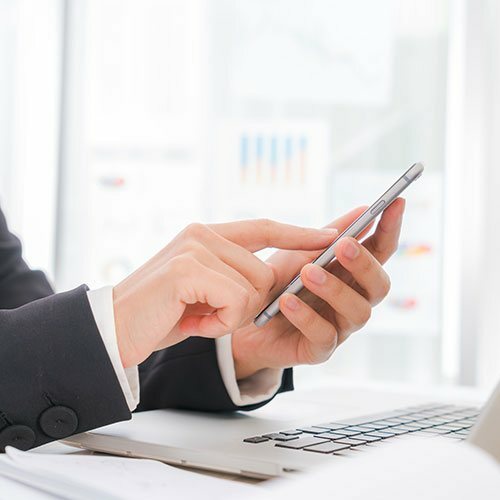 With our services, you can access the wisdom of our principal consultant online from wherever you are in the world – from Singapore to the U.S.A. and all countries in-between. 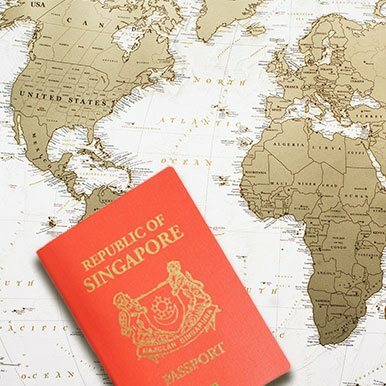 Join thousands of clients worldwide who have benefitted from the fengshui expertise of Singapore’s Adelina Pang. From everyday citizens, to corporations and even royalty, Adelina has offered personalised guidance to them all. When you come to us, you’ll get a custom audit of superlative quality to refer back to again and again. 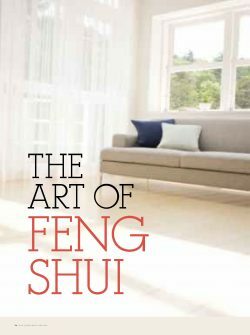 From choosing a property to develop or dwell in, to reinvigorating your home or overhauling the office, Feng Shui goes beyond interior design. Feng Shui is a way of life developed by ancient thinkers in China. Our Feng Shui master, Adelina has years of experience in Feng Shui. Having studied the writings and philosophies of the ancient thinkers, Adelina recognizes the relevance of Feng Shui in this age. Learn from Adelina about how you can take advantage of positive qi (氣,meaning life force) and suppress negative qi by making small adjustments to your lifestyle. Even simple changes to your sleeping position could make a huge difference to your qi! 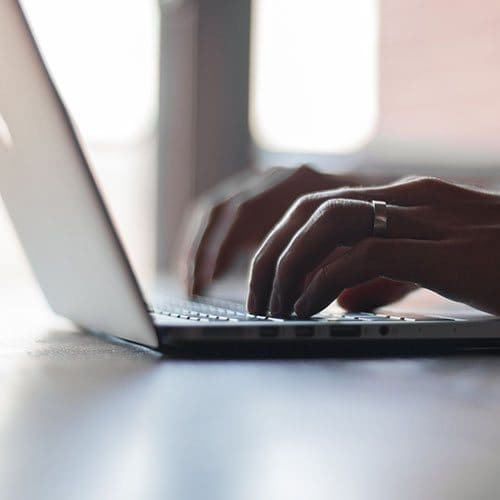 Start with a quotation by filling out an online enquiry form on this page! 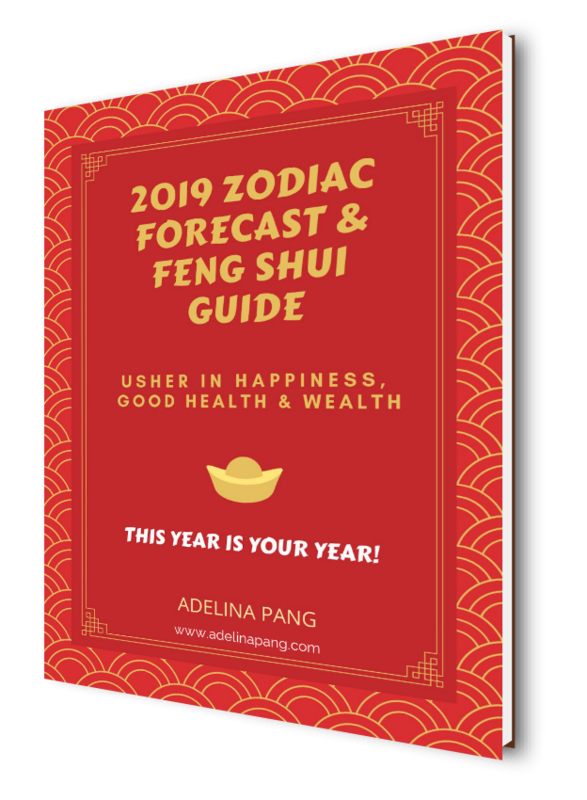 If you’re interested to learn more about the history of Feng Shui, click here for a beginner’s guide to Feng Shui.